Formerly of Ohio State, Vern Granger has a record of worldwide outreach and an emphasis on diversity and accessibility. 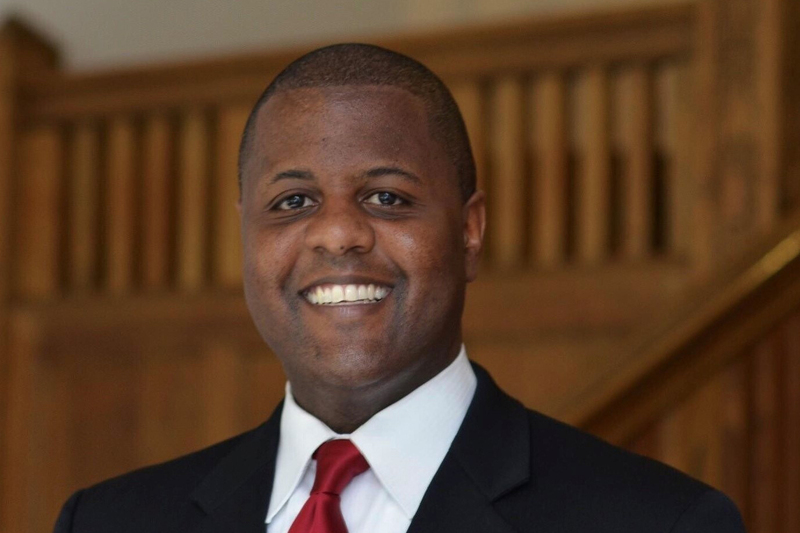 Vern Granger, who has served as executive director in the Office of Undergraduate Admissions at Ohio State since 2012, has been named director of undergraduate admissions at UConn. “Vern brings great perspective and experience on developing new recruitment territories, cultivating positive partnerships, and has shown great dedication to access and affordability initiatives in higher education,” says Nathan Fuerst, UConn’s vice president for enrollment planning and management . At Ohio State, Granger developed a worldwide outreach program to high-achieving and diverse students. During his tenure, Ohio State saw increases in important measures, including academic quality, access, geographic diversity, and racial and ethnic diversity. “When I visited UConn, I could feel the positive energy and saw a university ready to take the next step,” says Granger. “I could see it through the construction, but I heard it in the conversation. I heard about how important access and diversity was. I heard about becoming even more of a national brand. The conversations made it clear to me that UConn is ready to take things to the next level, as there is a solid foundation in place in order to make that happen. Granger was the assistant dean of enrollment services and director of admission at the University of Tennessee-Knoxville from 2009 to 2012, and was the senior associate director of admissions at North Carolina State University from 1998 to 2009. He is a member of the National Association of College Admissions Counseling (NACAC) and NAFSA: Association of International Educators. He served as a consultant for the Overseas Schools Program, a partnership between the College Board and U.S. Department of State. This experience allowed him to travel to China and Western Europe in an effort to increase educational opportunities for dependents of United States citizens. Granger earned his undergraduate degree from the University of North Carolina-Wilmington and holds a master’s degree from North Carolina State. As a student at North Carolina-Wilmington, his interest in admissions was first piqued when he gave campus tours. A native of Ocean City, New Jersey, Granger and his wife Katherine have a daughter Caroline.